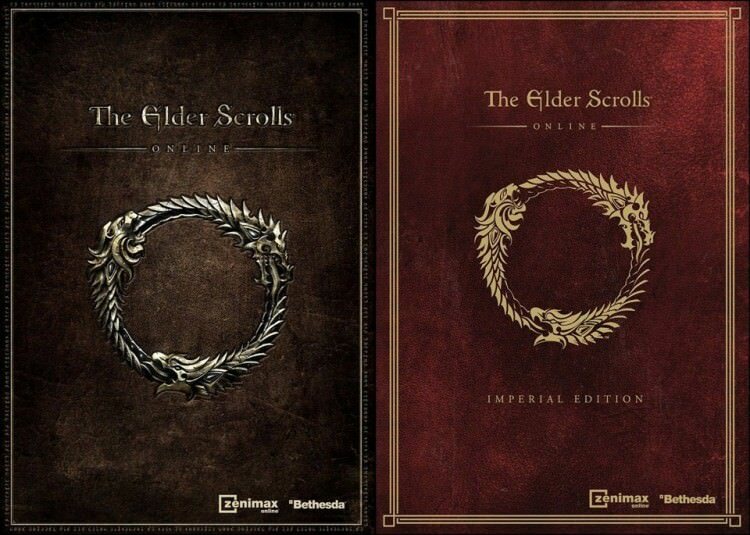 For those of you who may not have already picked up Elder Scrolls Online: Tamriel Unlimited, Dealzon is selling the for 80% off for the next 36 hours (that means the game is selling for only 12$!). The game itself will come from Greenman Gaming, which is sort of like a smaller version of Steam. This is a PC/Mac only download, but is one hell of a deal. If you haven’t already, I recommend reading our article about the game: Elder Scrolls Online: Witnessing a Metamorphosis to find out more information about the game. You guys play on PC? We have PC accounts, but we have since moved to PS4. I wanna play this so much on the PS4, will be late though, by late August. I love it’s subscription free. Definitely a much better choice than FF14. It’s stupid that in 2015 there are games that still demand a monthly subscription.